The creative world grows at an exponential pace and, to be known as a leader in the market community, one has to be mindfully malleable and sparked to change. 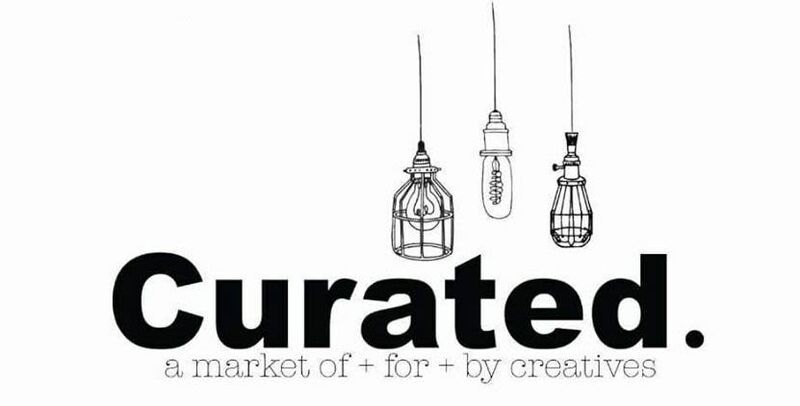 Curated. was developed with a specific mind-state: markets need to be an on-going, sustained experience that invite customers to flow into the world of makers. young creatives into the market scene as a way of cultivating their growing entrepreneurial spirit.